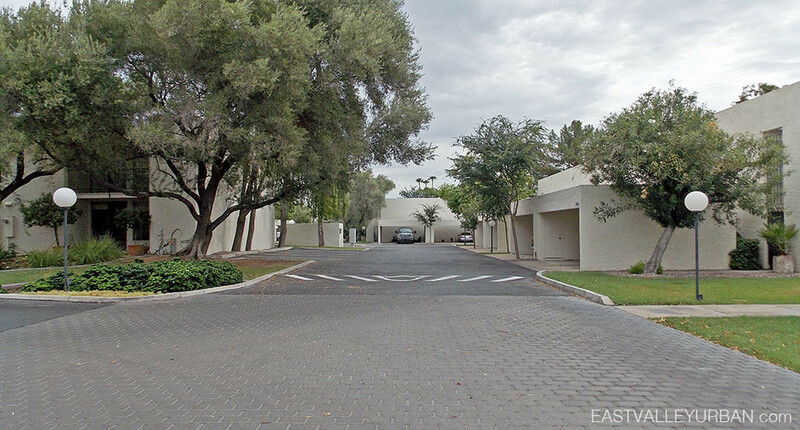 Bridgewood North is a 32-unit mid-century modern townhome community in Phoenix designed by Alfred Beadle. 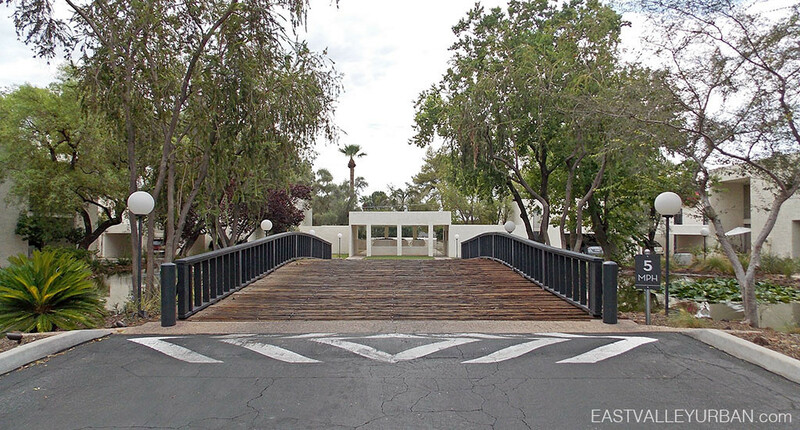 This gated community is high sought after these days due to the modernist clean lines and historical ties to the mid-century architect Alfred Beadle. Bridgewood residents enter the community over a literal bridge of wood over a community water feature. Each private residence has a 2-car carport which grants them access to their private enclosed front patio. The community features 2 and 3 bedroom floor plans, which are all very similar. The interior is open and airy with 2-story ceilings, large windows and an open floor plan. The 2nd story, where the master bedroom is locateed, is accessed by spiral stair case. Looking to sell a property at Bridgewood?